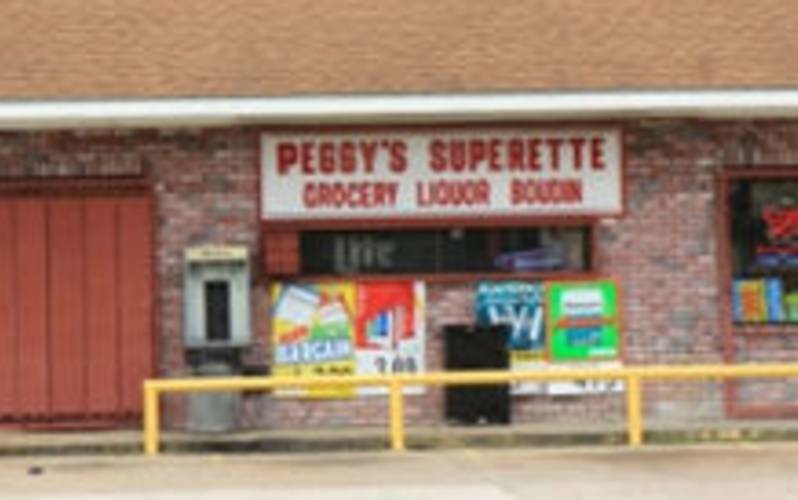 Nestled deep in the Goosport community, Peggy's Superette is a neighborhood fixture. With roots dating back over 30 years ago, Peggy's continues to be known for their delicious boudin. Offering a wide array of smoked meats along with other conveniences, its definitely a local's favorite.